FORT WORTH, Texas – American Airlines raised more than $950,000 for Answer ALS through its third annual American Airlines Charity Golf Tournament. 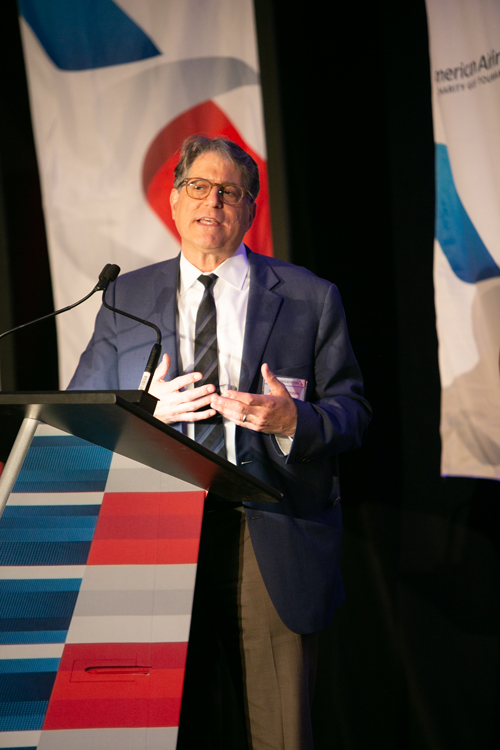 Dr. Jeffrey Rothstein, director of the Brain Science Institute and the Robert Packard Center for ALS Research at Johns Hopkins University and the executive director of the Answer ALS research project, gives American Airlines Charity Golf attendees a scientific update on ALS research. ALS, or amyotrophic lateral sclerosis, is a progressive neurodegenerative disease that affects nerve cells in the brain and the spinal cord. Commonly referred to as Lou Gehrig’s disease, after the famous baseball player who was diagnosed with it, more than 5,600 people are diagnosed with ALS each year. More than 200 golf enthusiasts and individuals attended the annual fundraising event, with all funds going toward further research in finding a cure for the disease. 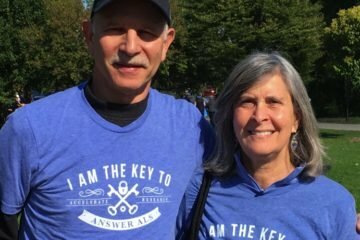 In 2016, American announced a multiyear financial commitment of $1 million to the Answer ALS research project through the Answer ALS Foundation. The funds raised at this year’s charity golf tournament are in addition to that commitment. Answer ALS and American have also partnered to assist American team members and their dependents who have been diagnosed with ALS. 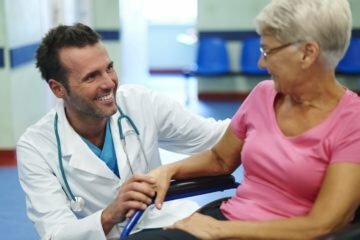 Team members have access to help with navigating the disease, expert clinic referrals, resources for Medicare benefit information, new assistive technologies and more. 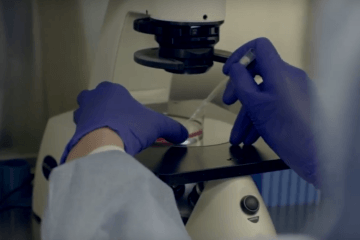 The Answer ALS project involves 1,000 patients and nearly two dozen research entities at leading institutions, making it the single largest ALS research effort ever undertaken. There are eight clinical sites for the project: Johns Hopkins, Massachusetts General Hospital, Washington University, Ohio State University, Emory, Cedars-Sinai Medical Center, Northwestern University and Texas Neurology. As part of the fund-raising effort for the American Airlines Golf Tournament, we visited with current and former American team members affected by ALS, retired Captain Wayne McCay, retired Captain Mark Wilson and Flight Attendant Tiffany Brothers. American Airlines and American Eagle offer an average of nearly 6,700 flights per day to nearly 350 destinations in more than 50 countries. American has hubs in Charlotte, Chicago, Dallas/Fort Worth, Los Angeles, Miami, New York, Philadelphia, Phoenix and Washington, D.C. American is a founding member of the oneworld alliance, whose members and members-elect serve nearly 1,000 destinations with 14,250 daily flights to 150 countries. Shares of American Airlines Group Inc. trade on Nasdaq under the ticker symbol AAL. In 2015, its stock joined the S&P 500 index. Connect with American on Twitter @AmericanAir and at Facebook.com/AmericanAirlines.